In a little over a month, the city of Denver will be lit up with thousands of extravagant fireworks glittering across the night sky. Independence Day is a special holiday that should be celebrated the best way possible. A lot of people celebrate by attending cook outs or lighting fireworks in the neighborhood, but that can get kind of old for some people. Try switching it up this year; check out our suggestions below on how you should celebrate 4th of July 2013. Olde Town Arvada Spirit of America 4th of July Festival - Join the 30,000 other proud Americans at Arvada's annual celebration of the spirit of America. This is a FREE family-friendly event that will have something for everyone. Throughout the day there will be DJs and live bands to keep your ears satisfied. For the kids, there will be a Kids' Park featuring an obstacle course, bungee run, big slide, face tattoos and so much more. For the adults, there will be a classic Car Show and plenty of food and drinks concession stands. Fireworks at Elitch Gardens Theme & Water Park - Why spend the day hanging out in a backyard? Sure, grilling out and socializing can be fun, but it's nothing exciting. Instead, come out to Elitch Gardens and thrill yourself with wild roller coasters! Be sure to wear a swim suit because if it gets too hot, you can cool off by going down the water slides. 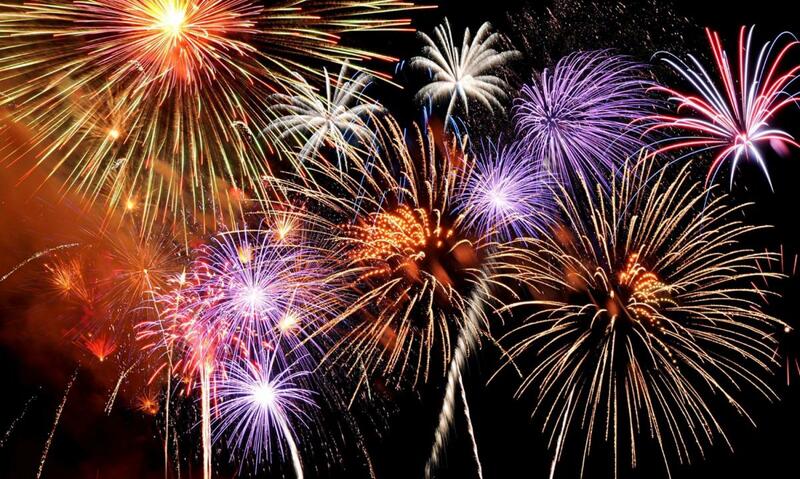 Once the sun goes down, the fun will continue with a brilliant fireworks display! Liberty 4-Mile Run in Washington Park - Try something new and celebrate the holiday by being active. Come out to Washington Park and participate in the Liberty 4-Mile Run. Show off those red, white, and blue colors while working off all of that bbq and cake. The best dressed adults and kids will be awarded prizes for their creativity. After the run, participants can enjoy food and beverages. Adult advance registration is $35; free for kids participating in the Firecracker Kids Fun Run. Park Hill 4th of July Parade - Everyone loves parades, especially this popular one in particular! The Park Hill 4th of July Parade will be marching along 23rd avenue. This year's parade is promised to be bigger than ever before. Featuring marching bands, acrobats, and festive floats.